Rather than hosting your next corporate retreat in a hotel boardroom, book your next retreat at Spruce Mountain Ranch. Our venue provides flexibility, so you can do a lecture in the morning and book horseback riding tours in the afternoon. Your team will love the breathtaking natural beauty of Spruce Mountain Ranch and enjoy the comfort of our modern facilities. Our wide variety of venues can accommodate any size group. Spruce Mountain Ranch can help facilitate training days, team building, dinners, jeep tours, fishing, tennis, games, live bands, line dancing, and more. Spruce Mountain Ranch is your premier corporate playground. 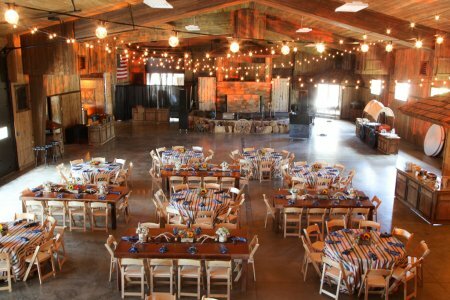 If your company, family, or group of friends is looking for the next location to host a holiday party, Spruce Mountain Ranch is your go-to location. Our beautiful Colorado Room can hold anywhere from 10 to 50 people. If you are looking to have a larger party, Albert’s Lodge can hold up to 250 people. Our Ponderosa Room is a great location for a large holiday bash, as it can hold up to 600 people. To help get your guests in the holiday spirit you can have Santa come visit your party or offer horse drawn carriage rides from Kodiak Ranch. Your guests will love getting to see our beautiful grounds covered in snow. Rather than going to a park for your next family picnic, let Spruce Mountain Ranch host it for you. Our venue offers beautiful grounds and has a great selection of caterers for any budget. We also offer activities for the whole family. You can fish, take out a paddle boat, play basketball, tennis, or go horseback riding. If your company throws a yearly picnic, we can host that as well! Our venue can also accommodates smaller celebrations like engagements, engagement parties, birthdays, baby showers, bridal showers, retirement parties, and award ceremonies. 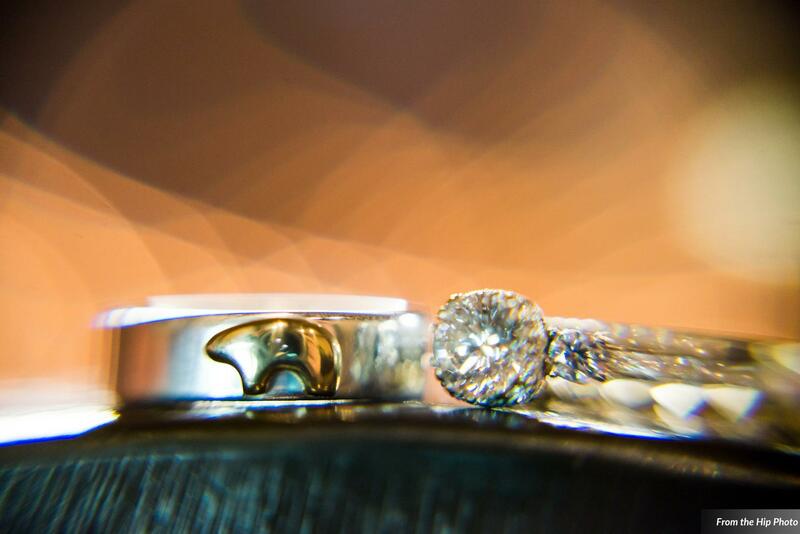 If you are looking for help planning a proposal we can assist with that, as well. Our venue offers a unique, beautiful setting that will make your proposal truly unforgettable. Spruce Mountain Ranch also hosts a variety of its own events each year. For example, we hosted an Easter Brunch and a Santa Brunch year, with all of the proceeds going to Mount Saint Vincent. If you would like to come see our venue in the fall, we will be hosting a Comedy Night on October 19th. This event would make for the perfect date night. Spruce Mountain Ranch can also be used to host yoga events, public speaking events, book tours, bridal shows, and fashion shows. 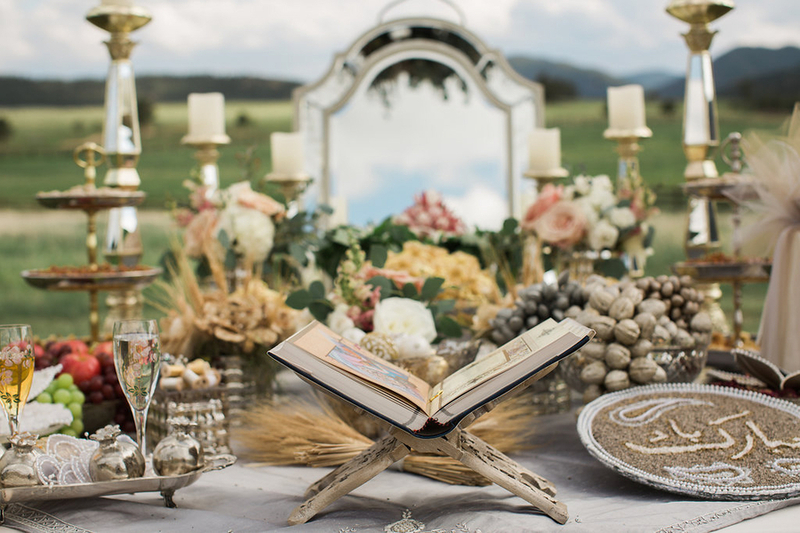 If Spruce Mountain Ranch is your wedding venue, let us host your rehearsal brunch, as well. You can host your brunch right after your rehearsal. Our couples love letting us host their rehearsal brunch because of the convenience it offers them. If you work with a non-profit or a school and are looking to host a fundraiser or event, we can also help host that event as well. If your high school is looking for a location to host their prom, we would love to have you at our venue. Each year we host numerous proms at our venue, so our staff is wonderful at helping execute these events. 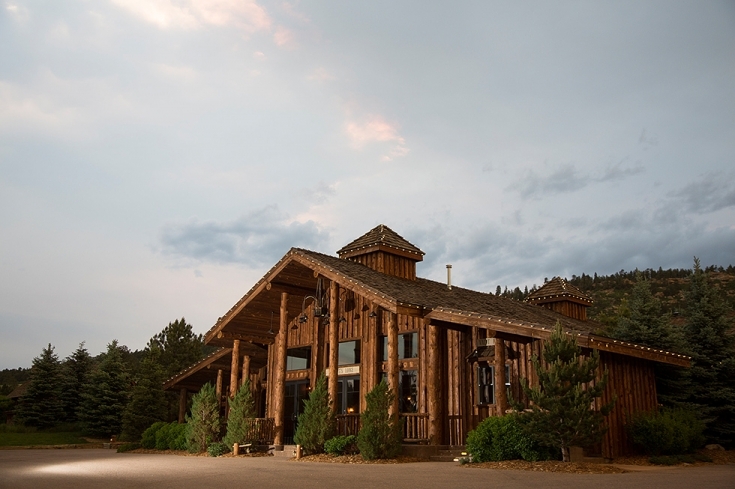 Spruce Mountain Ranch is also a beautiful location for shooting films and videography work. In fact, Chevy, Purina, and 60 Minutes have previously filmed commercials at Spruce Mountain Ranch. 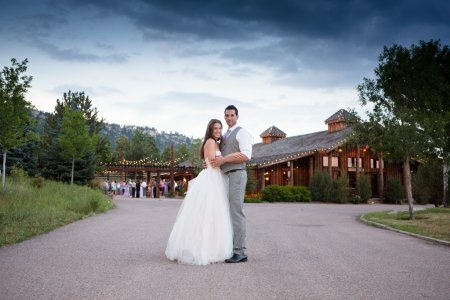 Spruce Mountain is a picturesque Colorado venue that is sure to look stunning in any film. Spruce Mountain Ranch also offers Memorial Services and Life Celebrations. Our venue is a picturesque setting to share loving memories with family, take comfort, and find encouragement for the future. Our venue is a peaceful, serene setting. Our staff will be there to assist you throughout the entire process, so you and your guest can focus on reflecting and honoring your loved one. Our standard pricing is $2,800 and space is available year round. 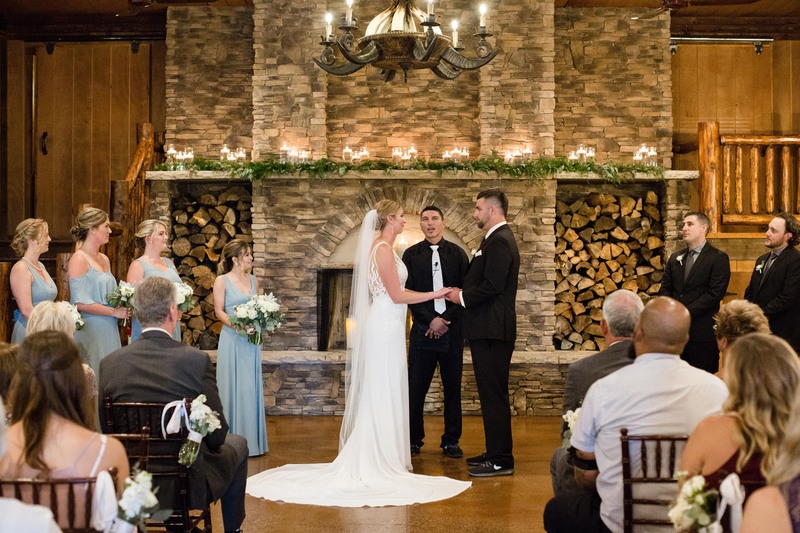 Our fee includes the following services: tables and chairs for up to 250 guests, set up and clean up, indoor and outdoor ceremony and reception sites, 250 acres of private use, wireless capabilities, hosted bar, and choose from our list of exceptional caterers. For more information you can contact us at 719-484-0800 or info@sprucemountainevents.com.